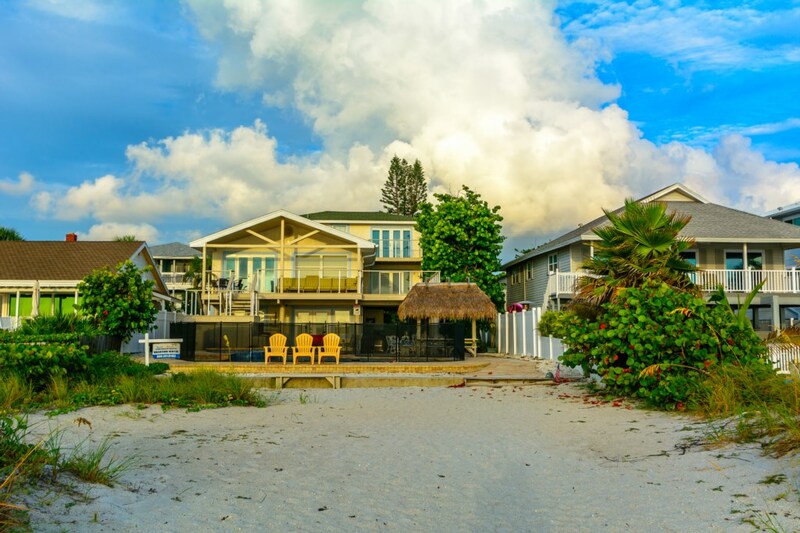 This family friendly, multi-level house sits directly on the gulf and offers plenty of space to relax and get away, both indoors and out. 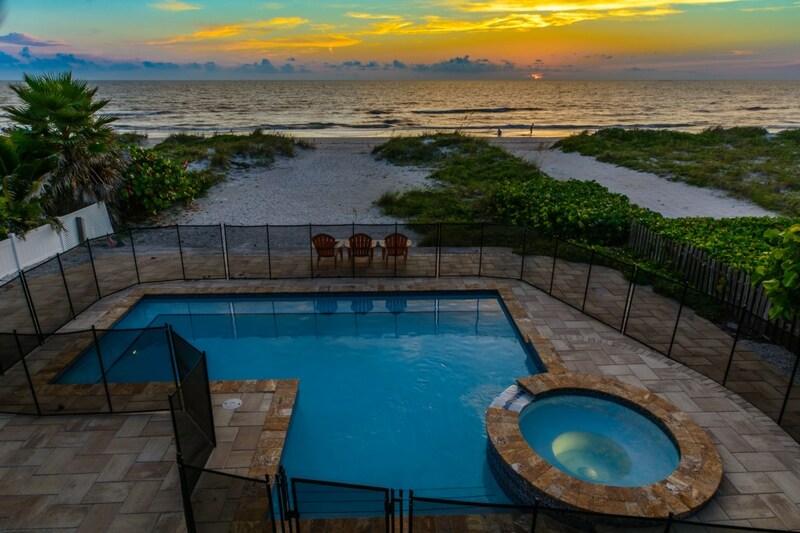 Featuring 5 bedrooms, 4 full bathrooms, stunning gulf views, easy direct beach access, private pool and a spill-over spa. 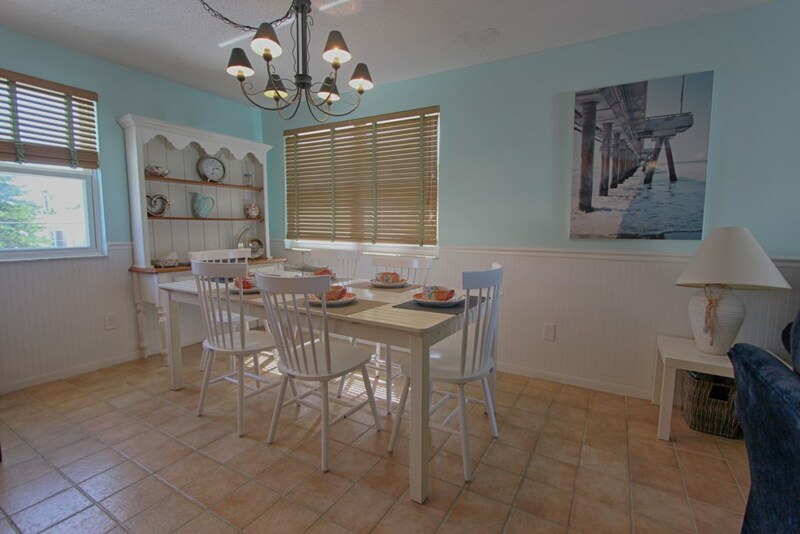 This spacious vacation home features a very unique layout, catering to large families, multi-family gatherings, reunions, events and even small weddings. 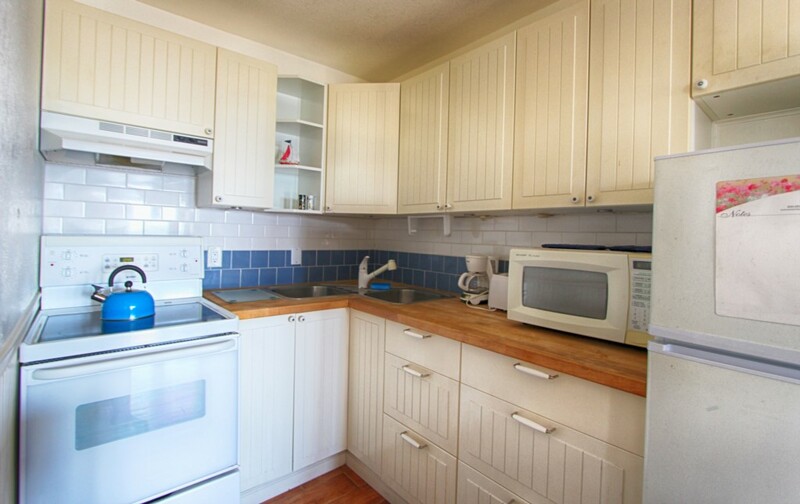 This is one of the most booked properties we currently offer. 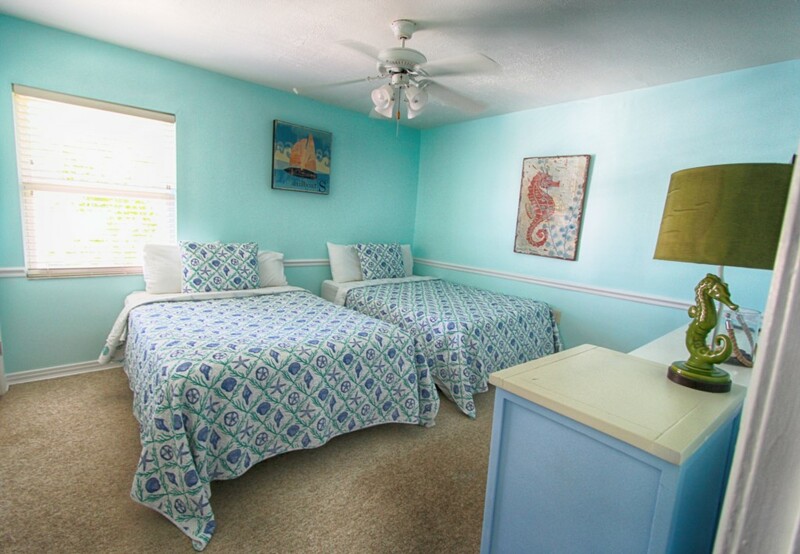 Our beach house accommodates 14 guests, making it the perfect location for a large family vacation. 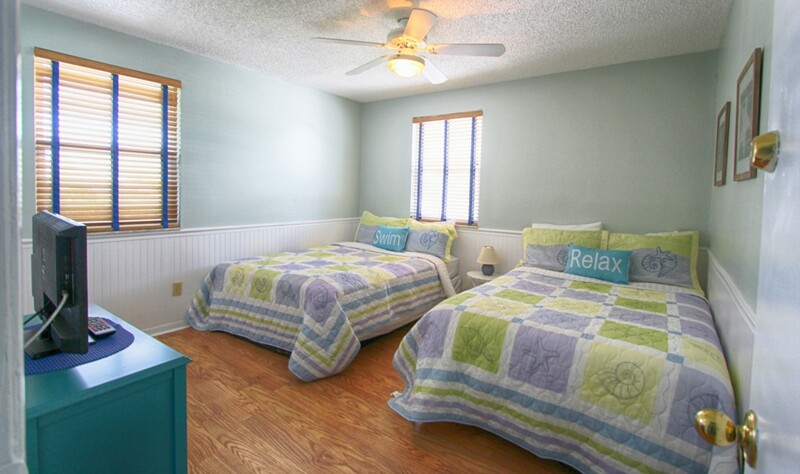 Sunshine’s Hideaway is a warm and comfortable home away from home. 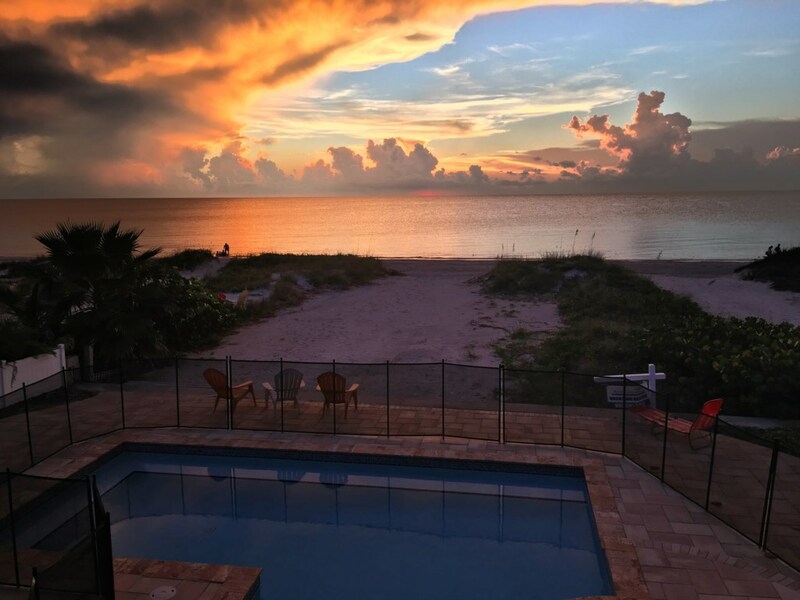 From the moment you arrive you will be mesmerized by the wonderful appointments, furnishings, amenities and sweeping views of the Gulf of Mexico. 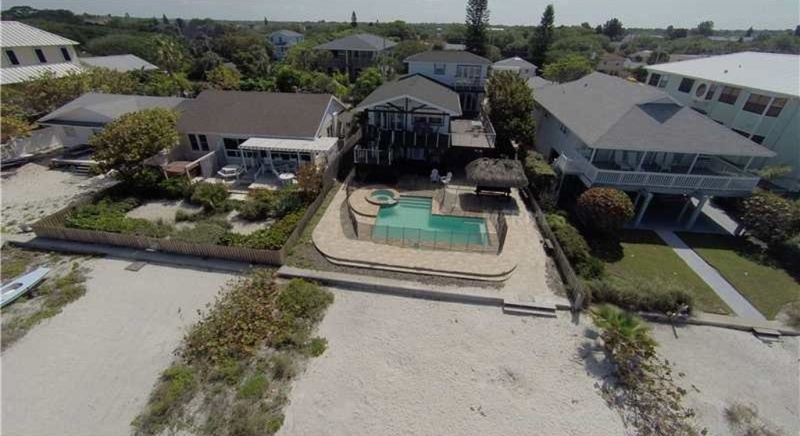 The home has 3500 square feet under a/c with more than 4000 square feet of living space including beachfront decks. 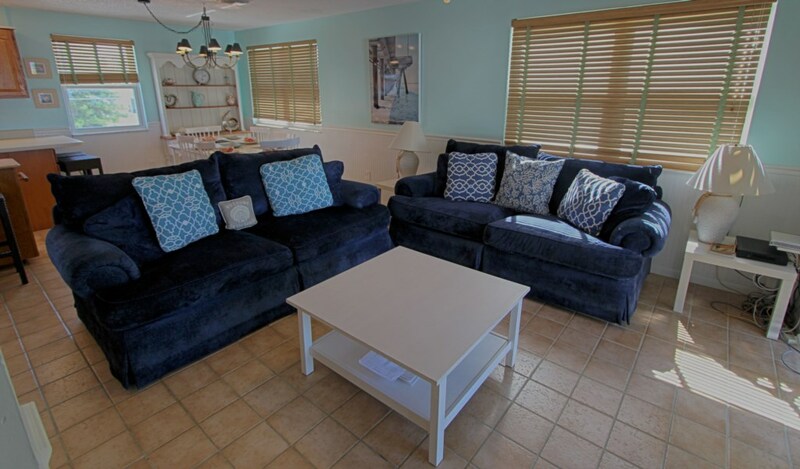 Our Sunshine’s Hideaway vacation home is composed of 3 units all in one home allowing families to be together but have their own privacy. 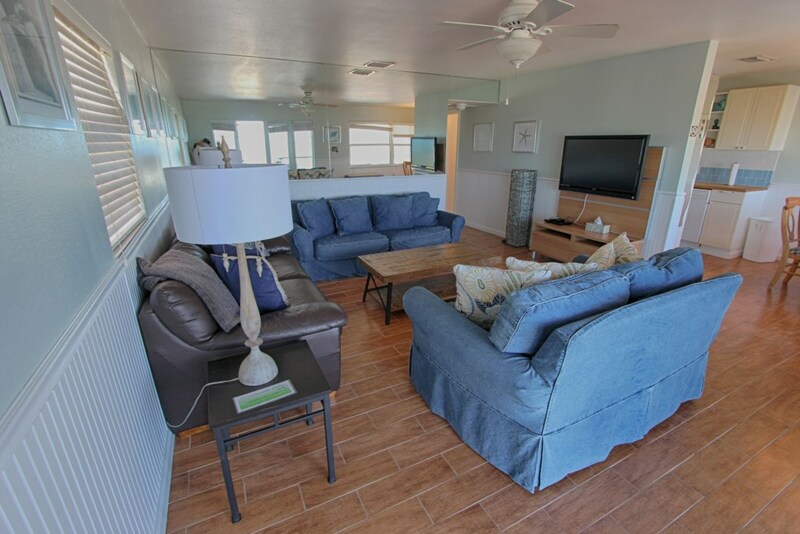 The ground level consists of the first unit (Unit A) which features a studio with a full size bed, a pull out sofa and a flat screen tv with Hulu subscription. 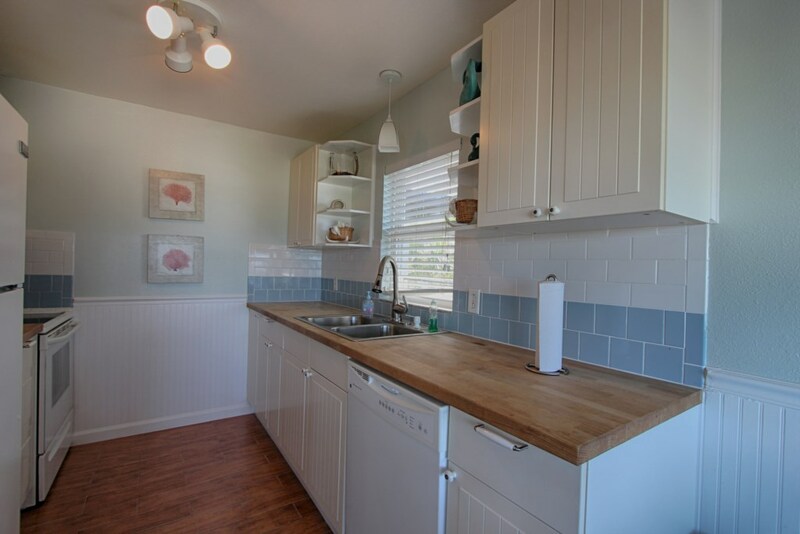 It also features a kitchen and a dining area. 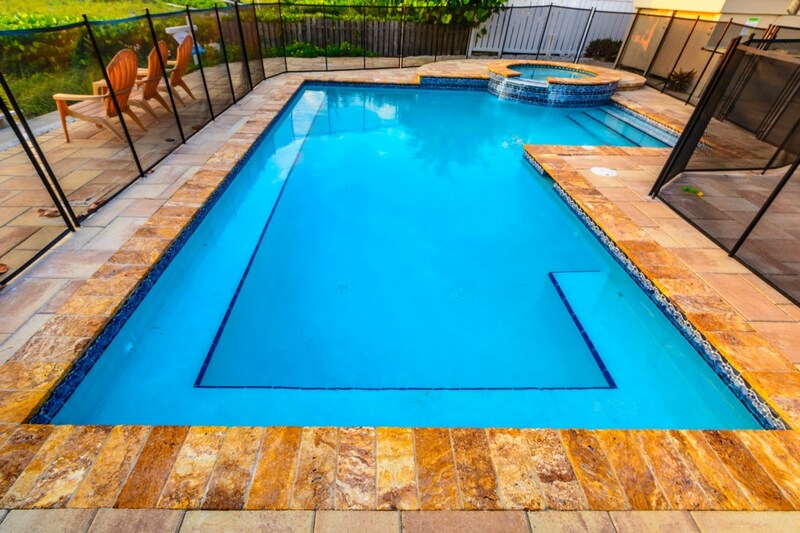 Easy access to the pool as well. The second level consists of the second unit (Unit B) and third unit (Unit C). The second unit (Unit B) is located on the north side of the house. 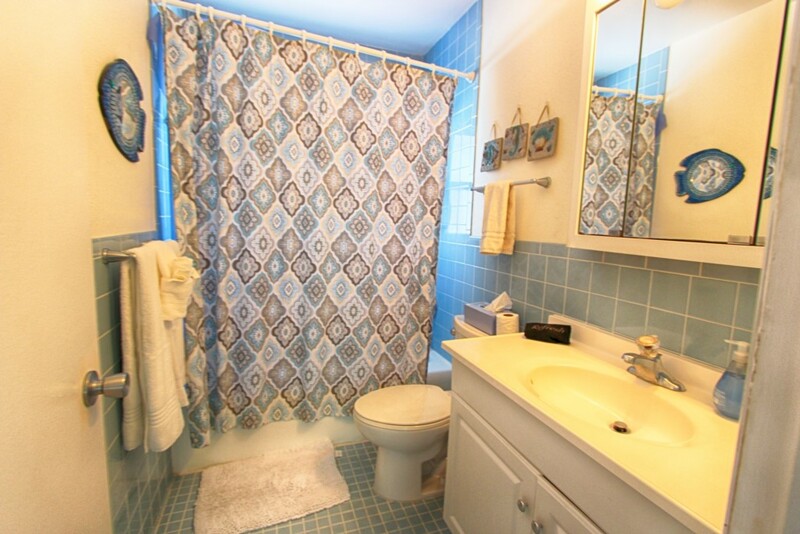 This unit features two bedrooms and one full size bathroom. 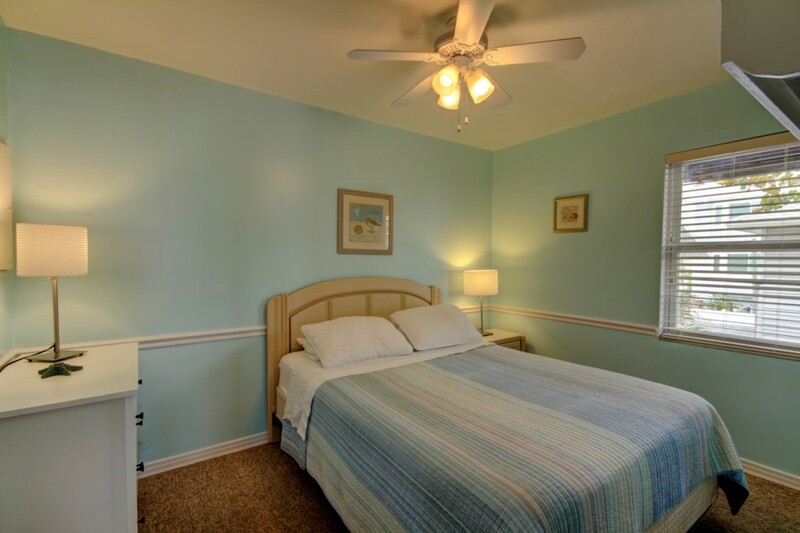 The first bedroom has two full size beds and the second bedroom has one full size bed with a small tv for dvd movies only.This unit accommodates 6 guests total in this unit. 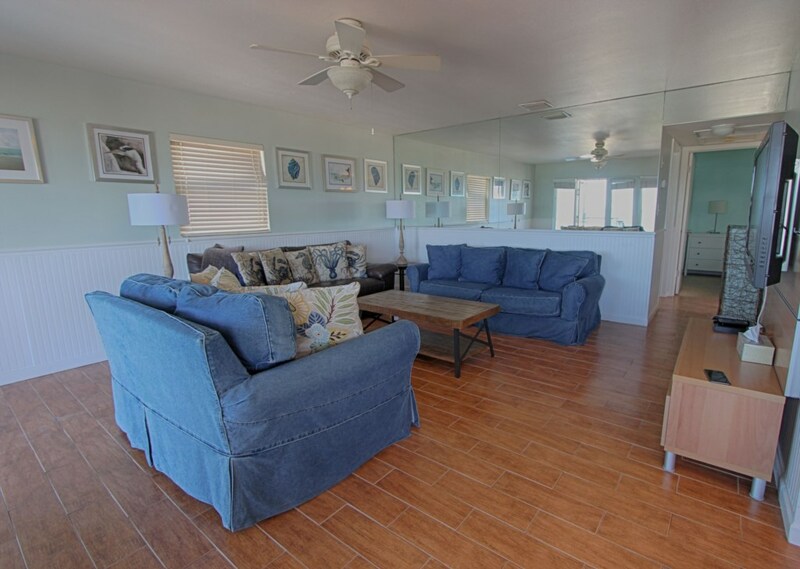 This unit also features a fully equipped kitchen, dining and living area (Tv with Hulu), where you can enjoy beach views. The third unit (Unit C) is located on the south side of the house and it has two levels. 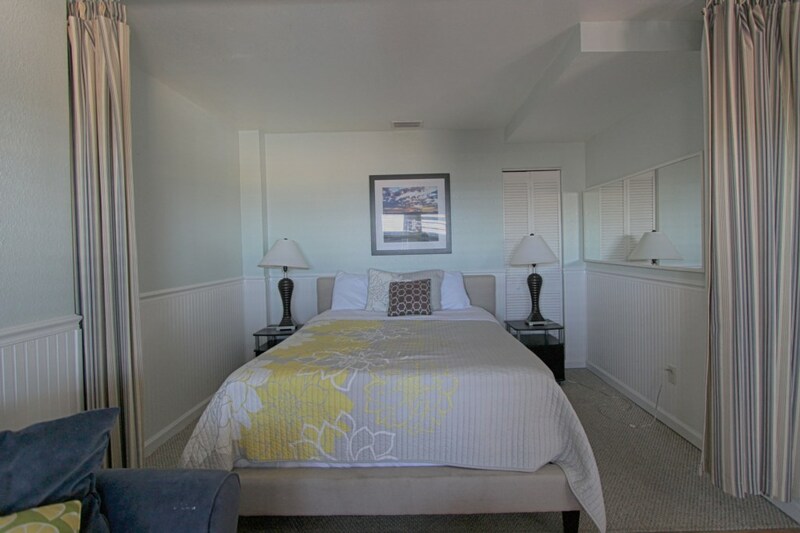 The second level has one bedroom with two queen beds and one full bathroom and a second bedroom (master suite) with a queen size bed with a private bathroom on the third level. 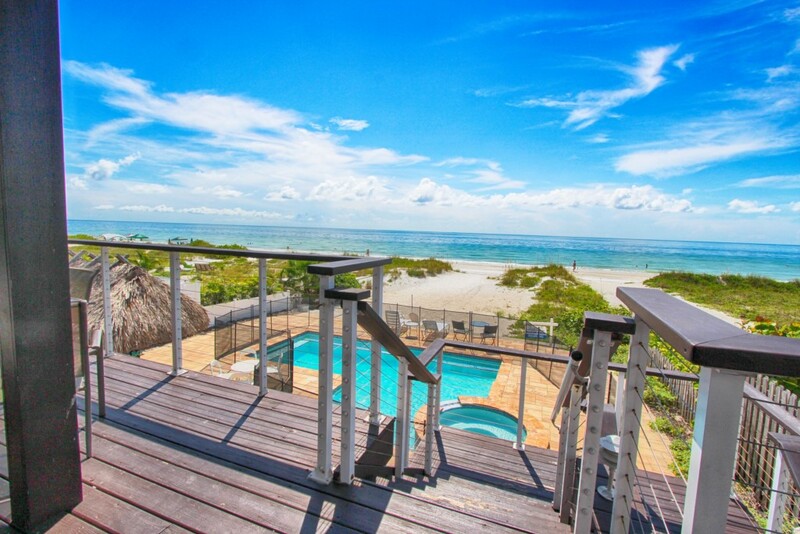 Savor the view of the dazzling water and powder white beaches from your master bedroom, the living and dining rooms. 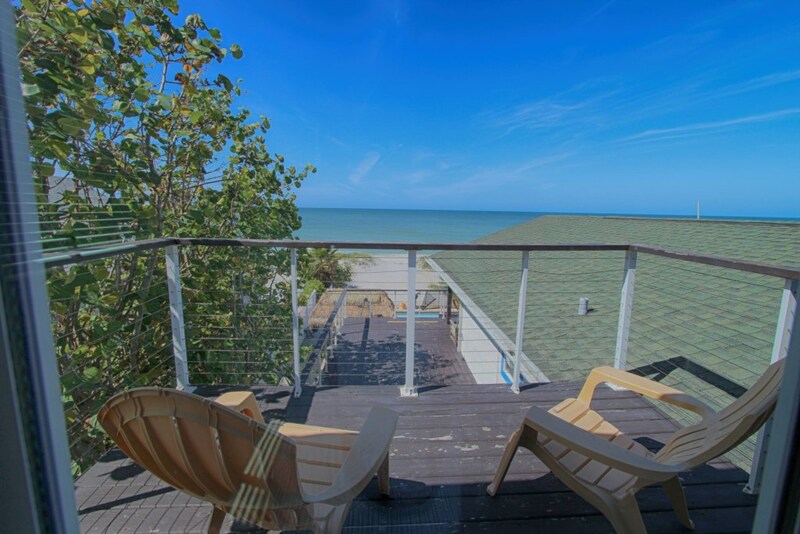 If you are looking for some peace and quiet, sit out on the small upstairs balcony and breathe in the gulf air. 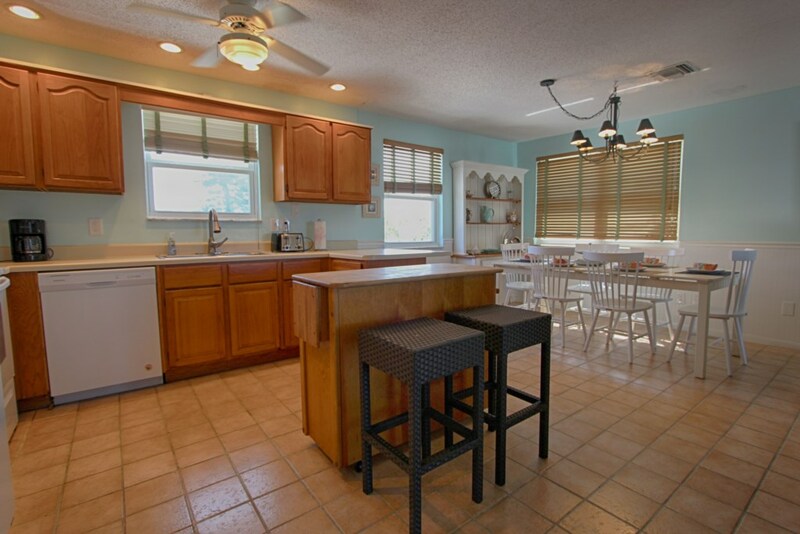 The living room, dining area and full kitchen are located on the second level. 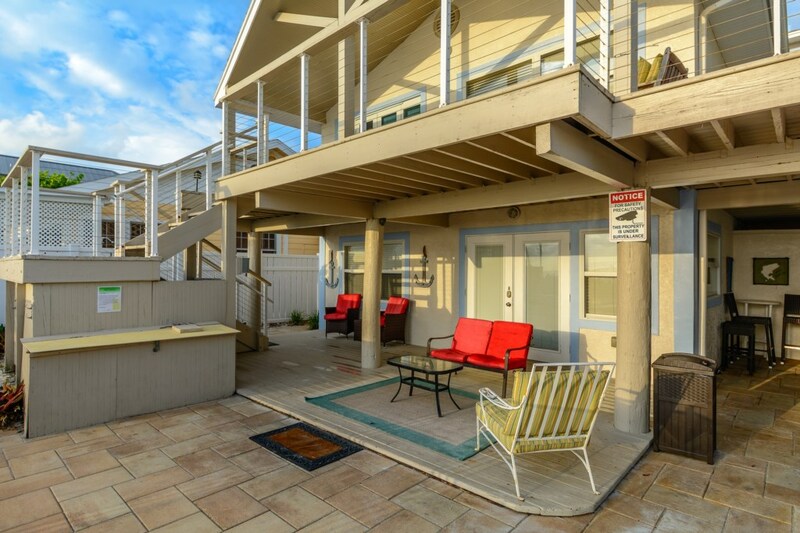 Access to this unit is available from the ground level and from the large balcony on the second level. 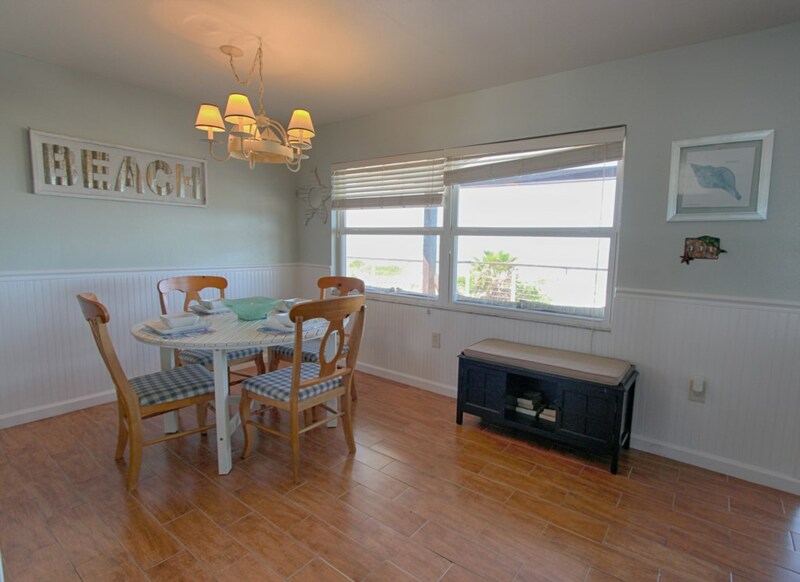 This beach house has everything needed to make your stay comfortable and entertaining! 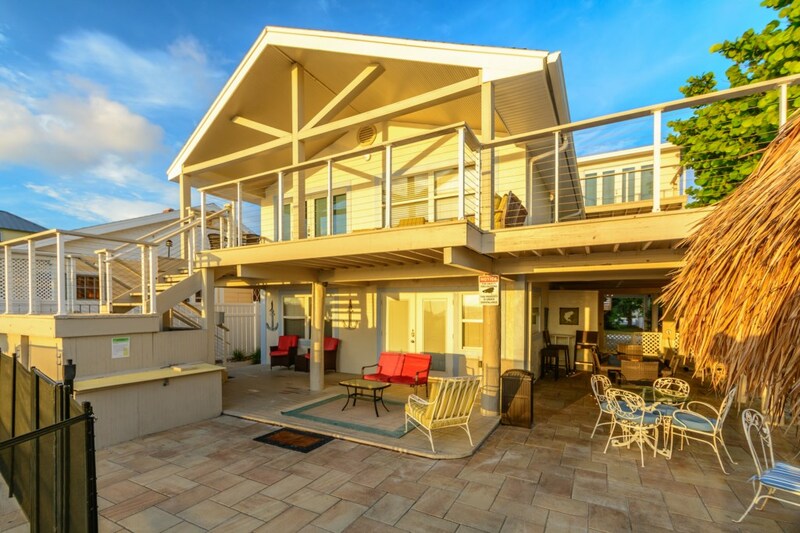 Our Sunshine’s Hideaway beach house features two large balconies, one on the second level and a small one in the third level off of the master suite. 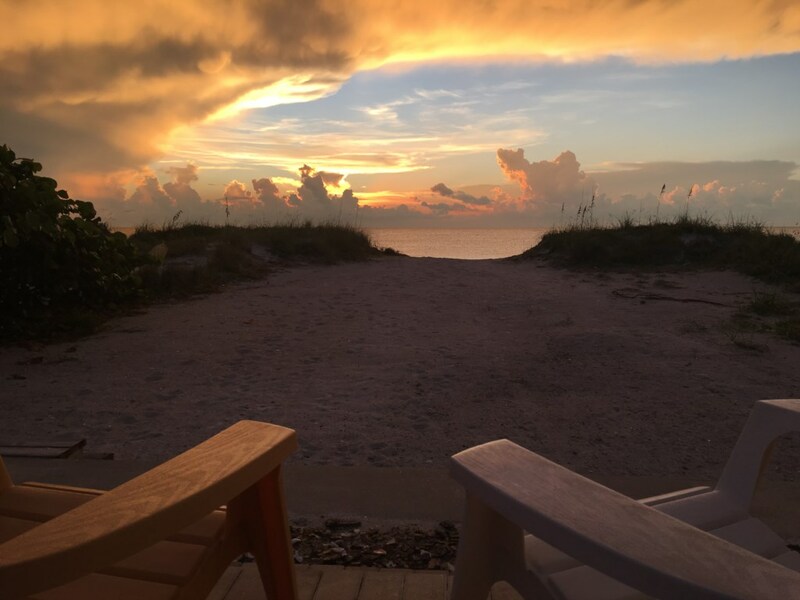 Sit out on one of the large balconies overlooking the Gulf of Mexico and savor the breathtaking view as the waves slowly roll onto the shore. 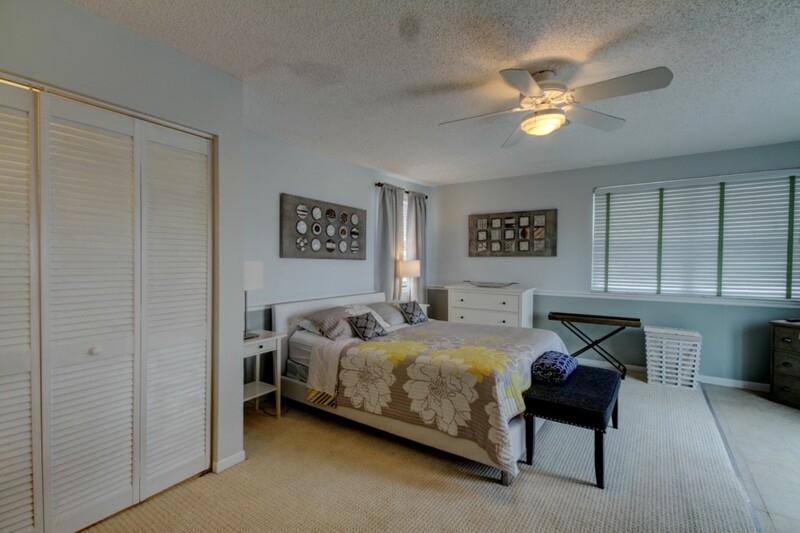 All units are bright, spacious and have an open floor plan. 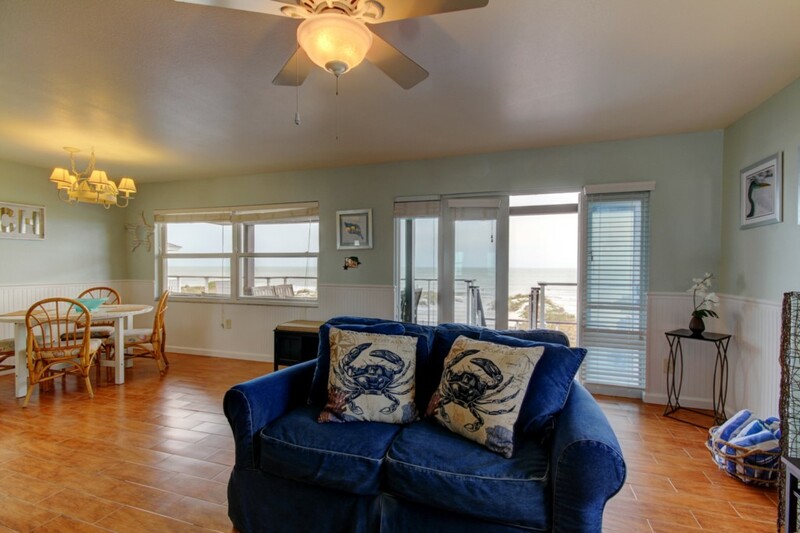 You can enjoy the gulf views from the living, dining and kitchen areas of all three units. 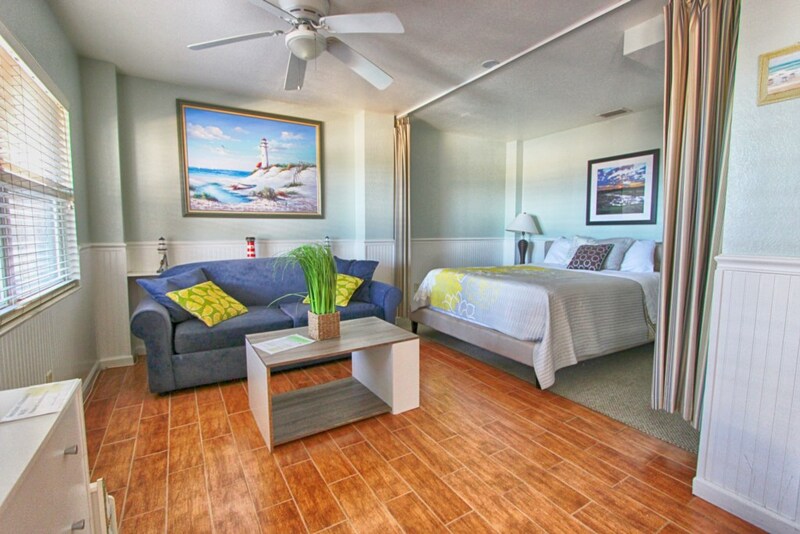 Another bonus is beach views from the master suite. 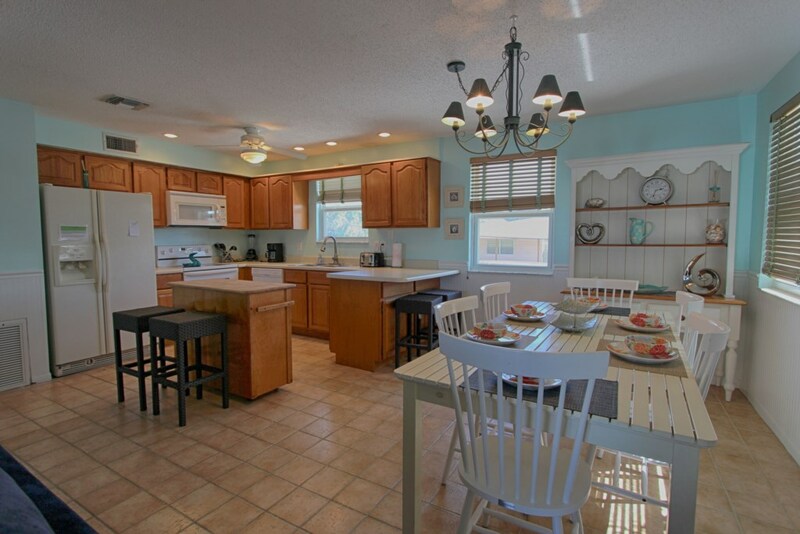 Have a family cookout on the private grill on the large patio. 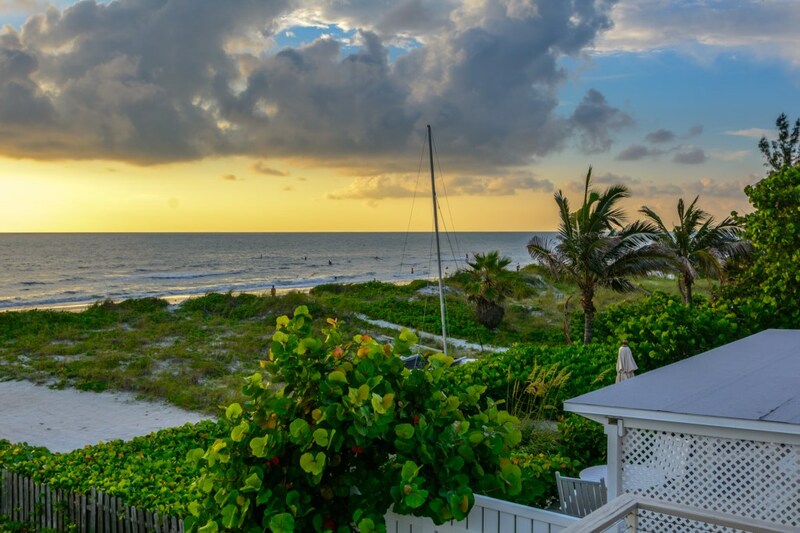 Walk down to the beach and soak up some Florida sunshine. 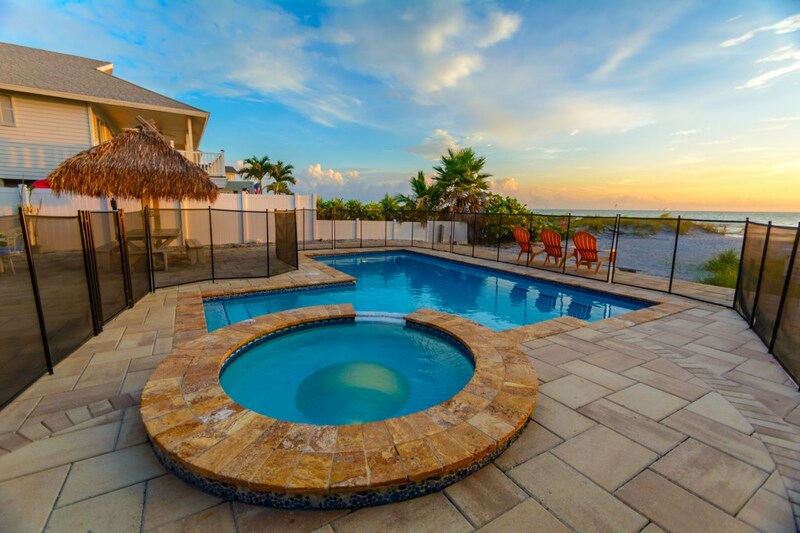 There is no better place to spend your vacation than in a beach home in Indian Rocks Beach. 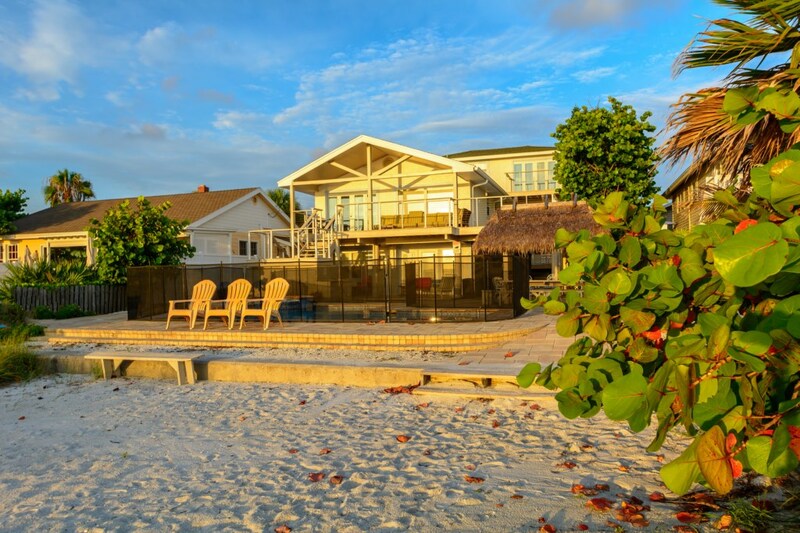 This deluxe Beachfront Home has a magnificent Pool. Thatched roof Tiki Hut with lights makes every meal feel like a party. Barbecue available for outdoor cooking. 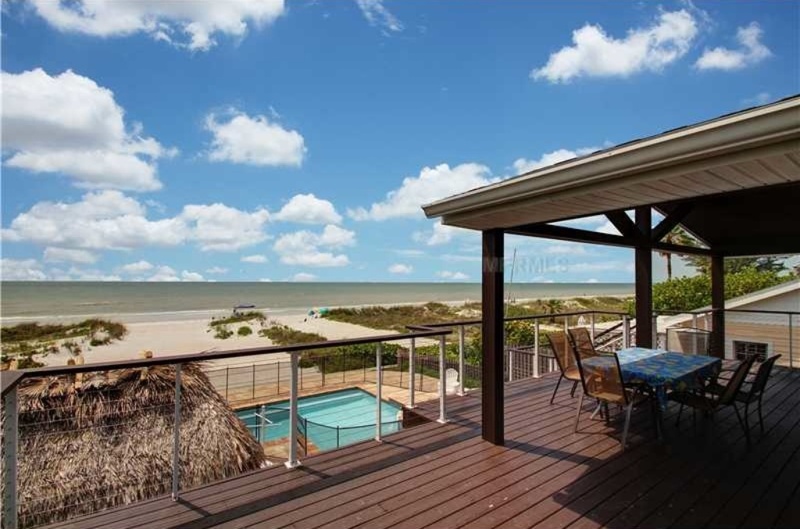 Spacious decks with unimpeded views of the Gulf surround each unit, providing private outdoor eating areas with a choice of sun or shade. 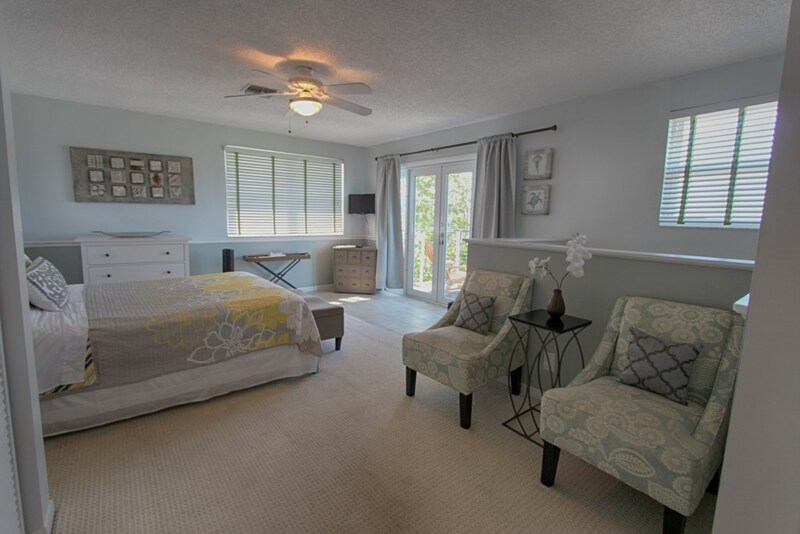 Plenty of indoor lounging areas designed for great TV viewing and entertaining. 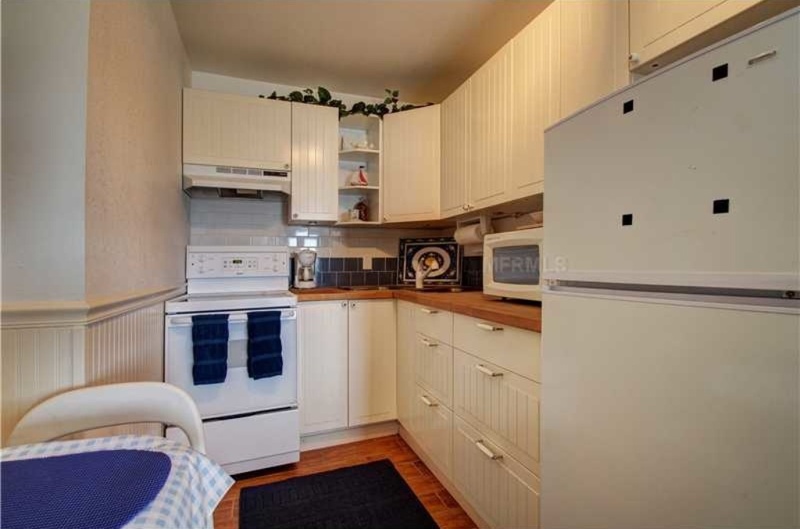 Everything you need in the way of bedding, linens and appliances. Things to note: Only 3 parking spaces available. The spa is not a hot tub, its only a spill over. 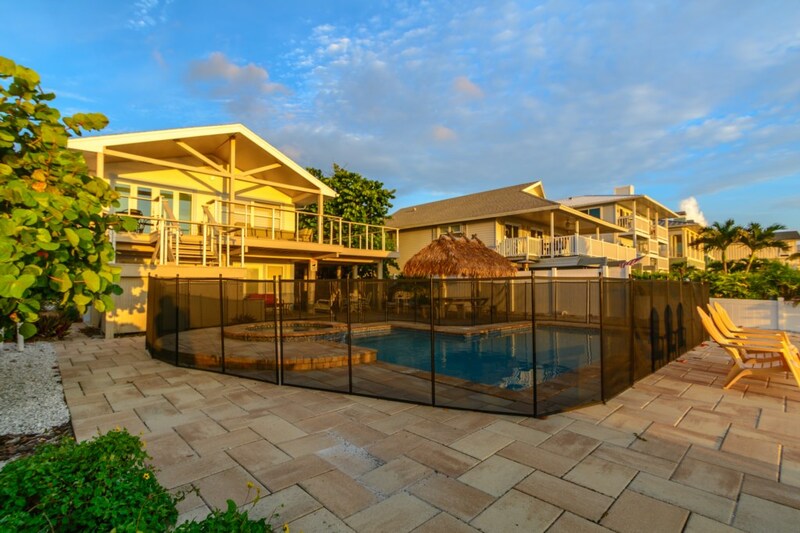 Events are allowed at this property, an event fee and restrictions may apply, please call our office for more information. 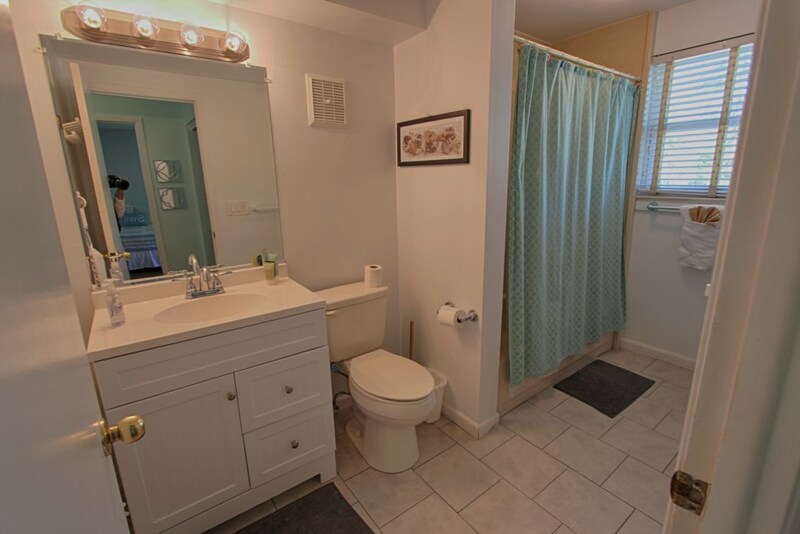 Overall, the property is as pictured. 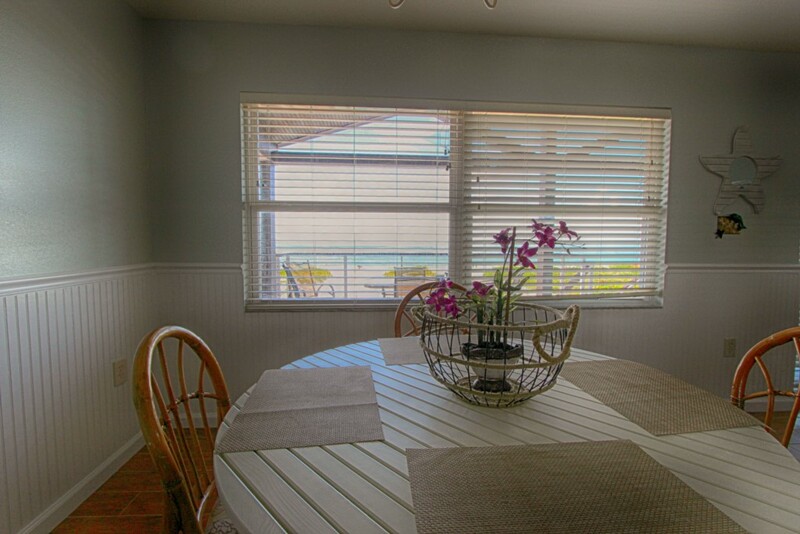 As one reviewer mentioned, most of the furnishings are in need of updating, including outside patio furniture. 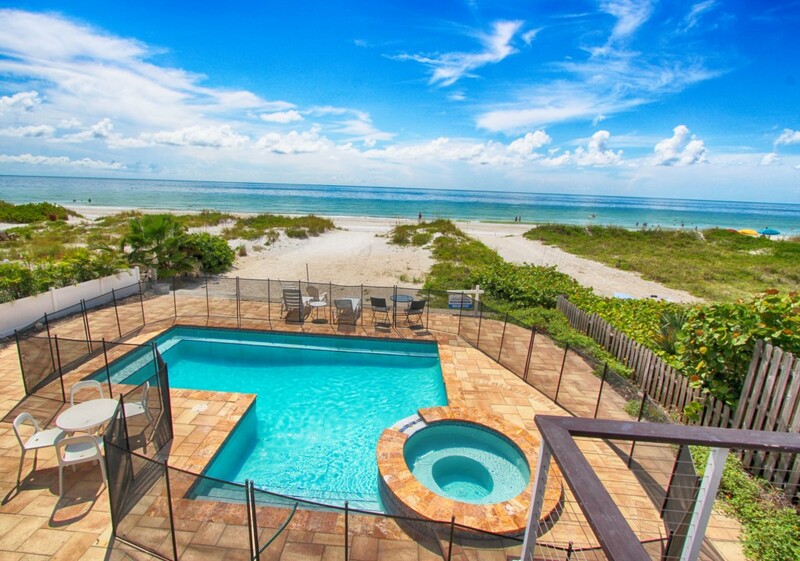 You can't beat the location for access to the beach and the amenities of Indian rocks beach. 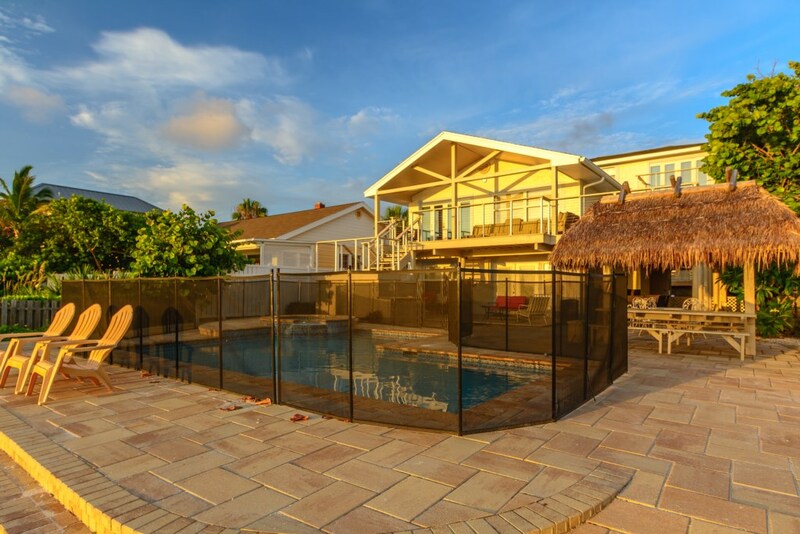 the pool and patio were great and perfect for the kids. We all appreciated that it was fenced. 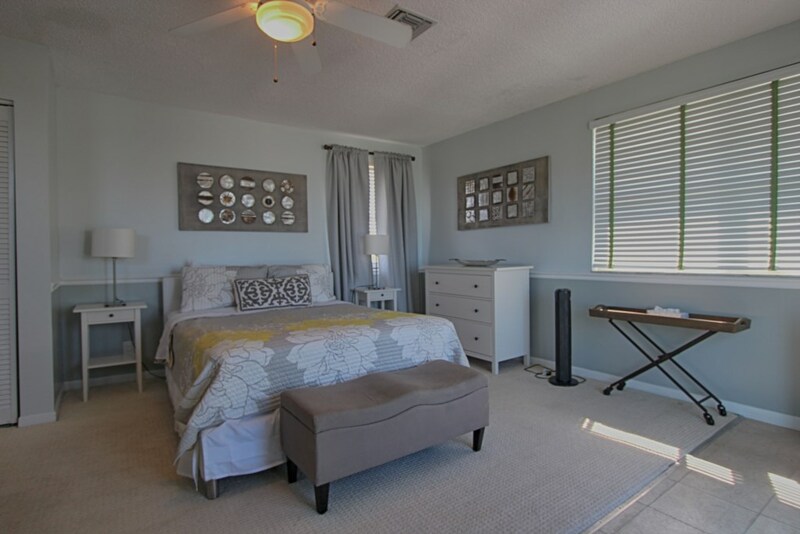 We had issues with TV's in bedroom not working and entirely wrong remote for TV in Unit A. The patio door in Unit B had a horrible squeaking and loud popping noise whenever the door was opened and closed. Loud enough to scare the baby and as it's the only door to unit, impossible to ignore. While, we still enjoyed our stay this was very annoying and we received no response from maintenance after two separate calls to property management. If planning a stay here I would recommend you ask if this has been fixed. The only other issue was the refrigerator in Unit C froze food even after lowering the temperature. Our family spend our christmas holiday at sunshine's hideaway. 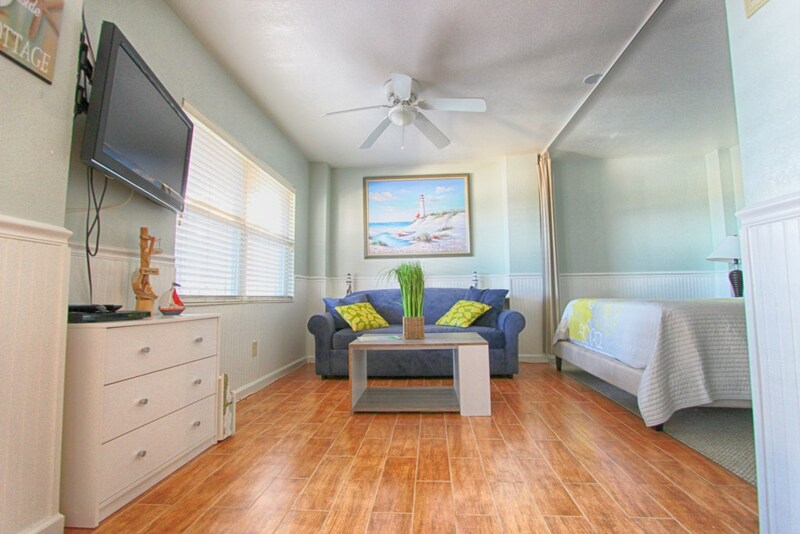 not only did we love the home and it's amenities, but found beach time rentals very responsive to all our needs. 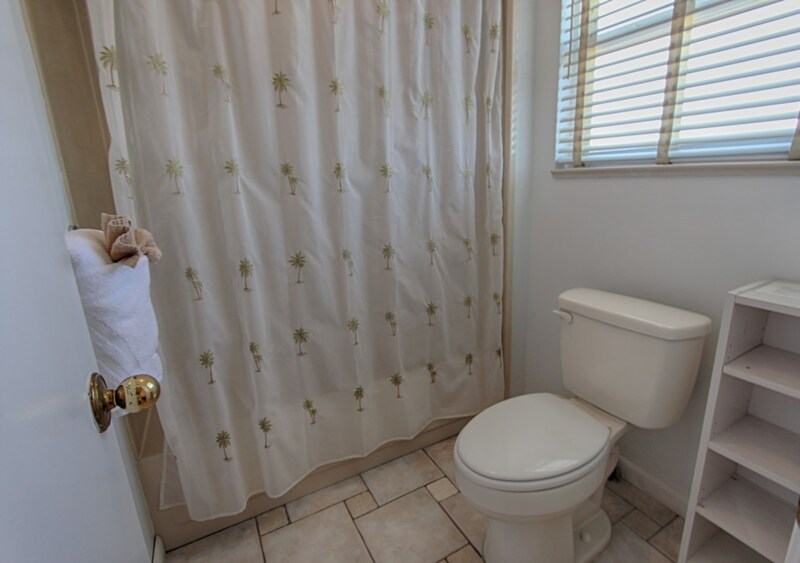 we will Definitely rent through them again and probably even select this particular property. Thank you! 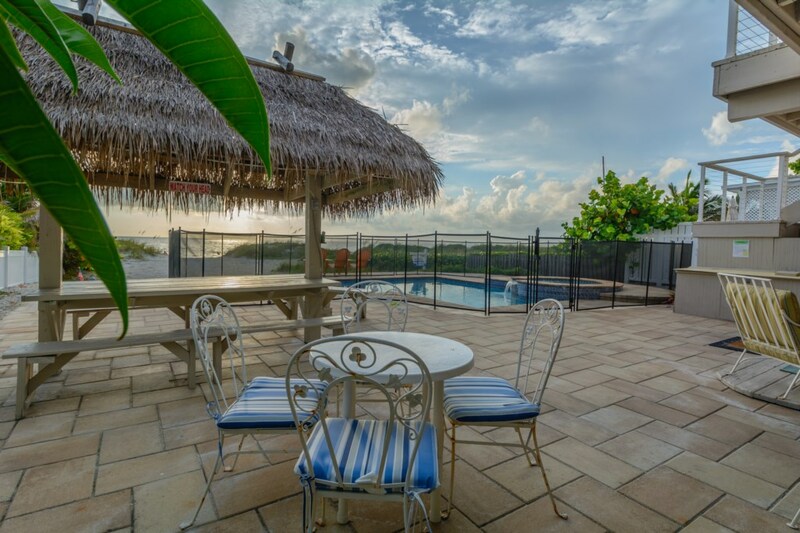 Group of friends together booked this property for 3 nights and enjoyed the property thoroughly. 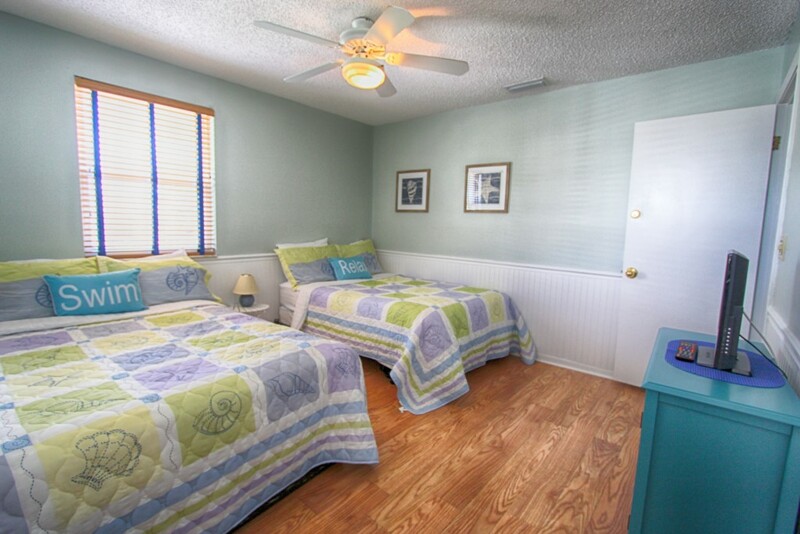 Facility is pretty good and has everything you need for the family vacation. Kids spent most of the time in pool as water was cold at the beach. Tamara was very helpful in booking the facility and Joanie during the check in. 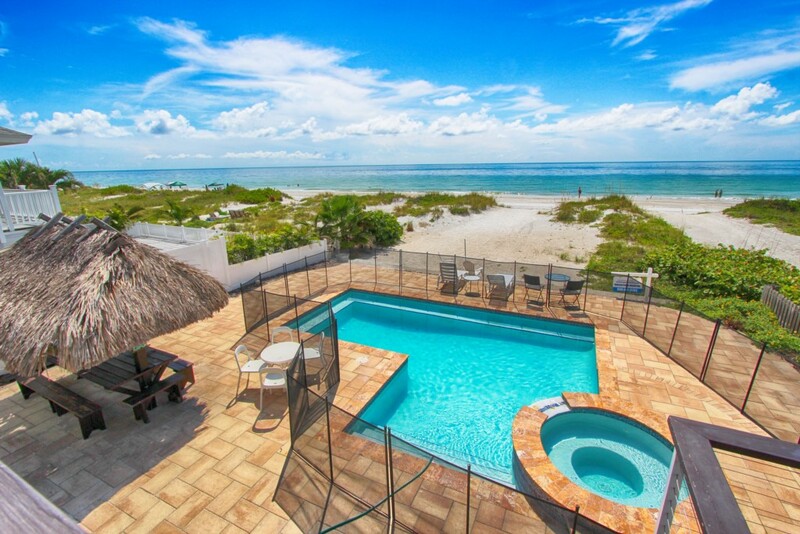 Would love to book the property again through Beach time rental. 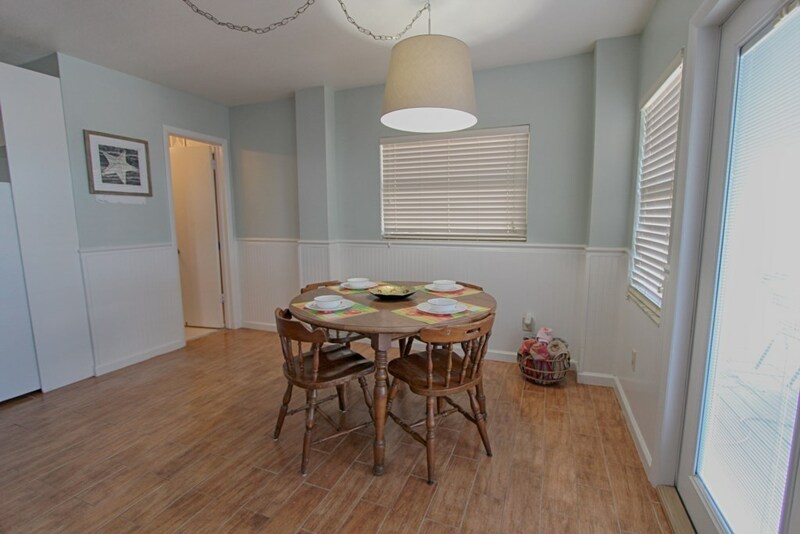 First I want to say that we rented this property right at the change of ownership and were concerned as to what may go wrong as everything changed hands. 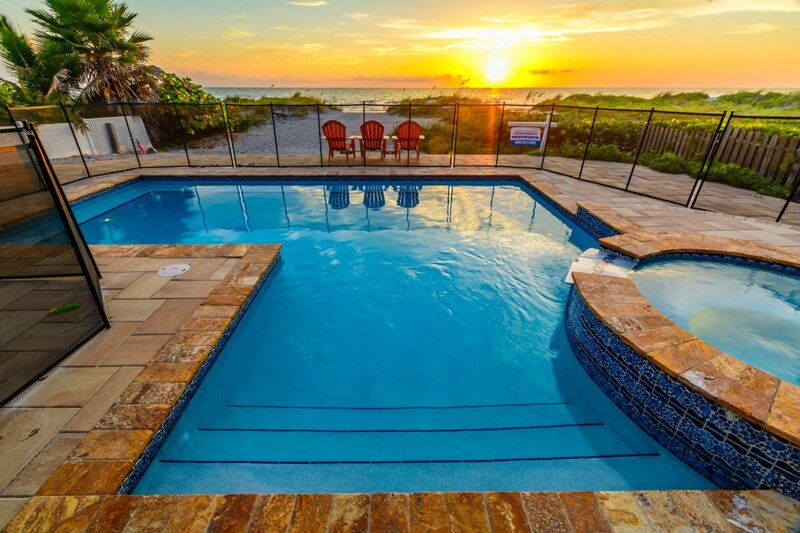 I want to go on record as to say that Beach Time Rentals was by far outstanding and very professional in all ways with us through the entire rental process and our stay. Everyone I talked with had nothing but concern for my questions or needs. They did an outstanding job for us and the next trip to Florida will be with this agency again. 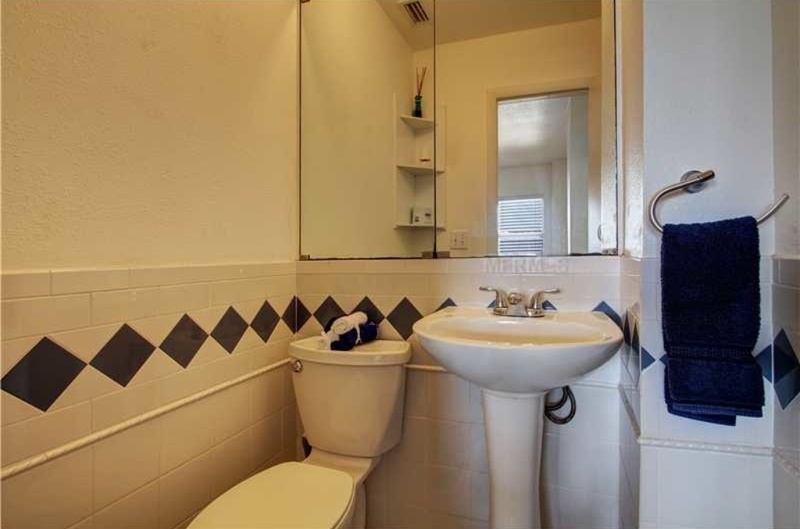 Not enough stars to rate them or this property for excellence. Now in regards to the property, it was simply sensational. There were four families (16) that stayed in these three separate but yet beautifully connected units. 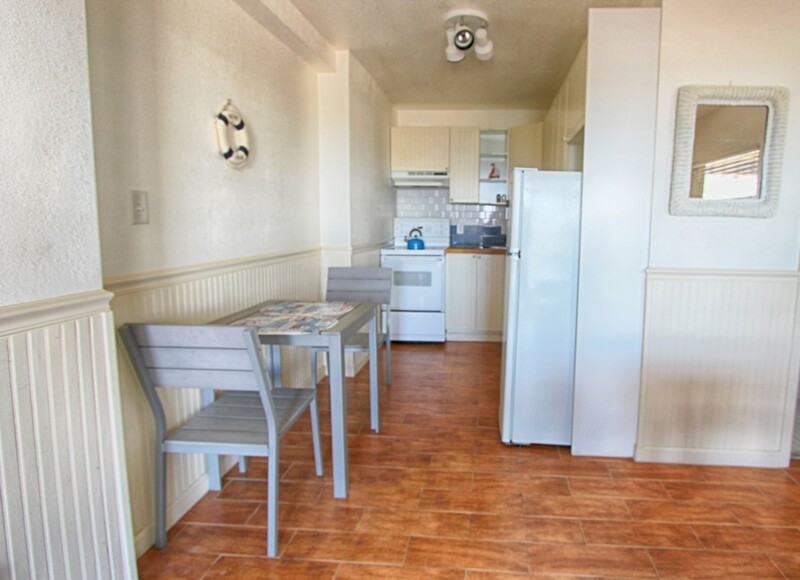 All the furniture, appliances, and electronics met our needs and comfort. The pool and spill over spa were magnificent. Everyone seemed to center around it and simply enjoyed it to the fullest. One could not ever find such a better beach location than this. Mornings and evenings we would watch the dolphins make their way up and down the coast. 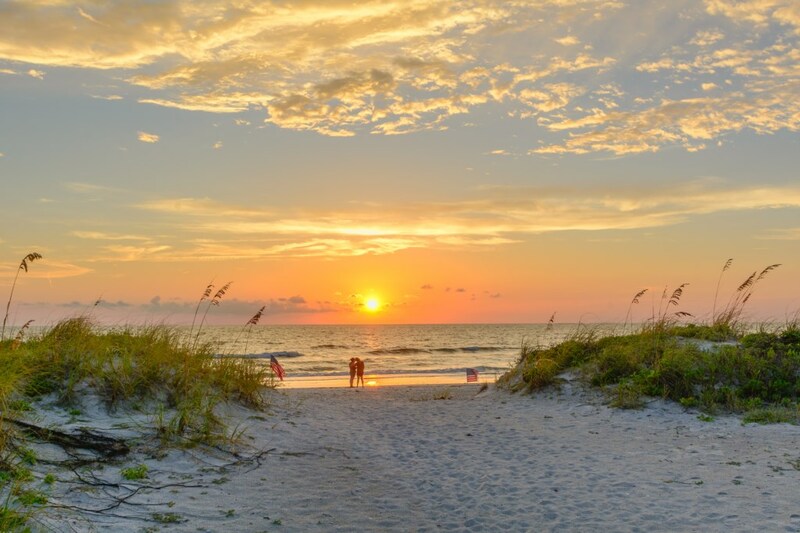 We would play in the water, build sand castles, collect shells, and walk on one of the loveliest and most friendly beaches I have ever been on. We spent an entire week at this property and have not one negative thing to say in regards to the property or the Management team. 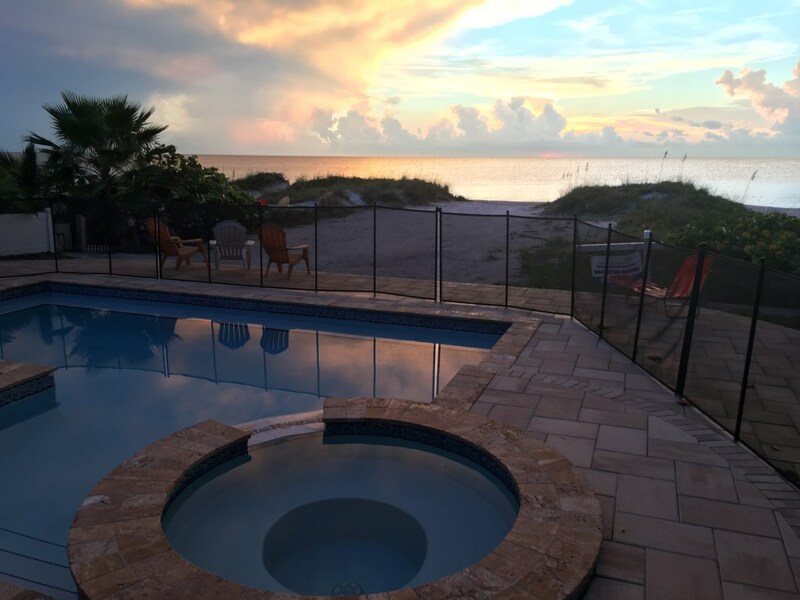 If you are looking for a vacation rental anything like what is described in this listing then look no further as it is the greatest. it is all that is stated plus a lot more. All I can say to all is thank you for such a beautiful, warm, and private place for me, my wife, and all of our kids and their kids to be able to come together under one roof and have such a wonderful time.